(Sold) Atacama SE24 Speaker Stands 24"
Atacama SE24, 24" speaker stand. 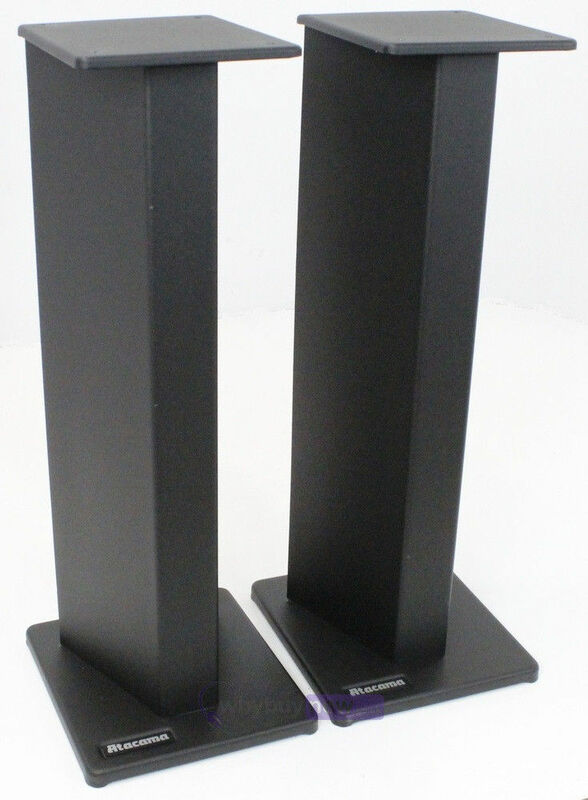 Audiophile award winning speaker stands. Solid one piece construction and spiked bottom.